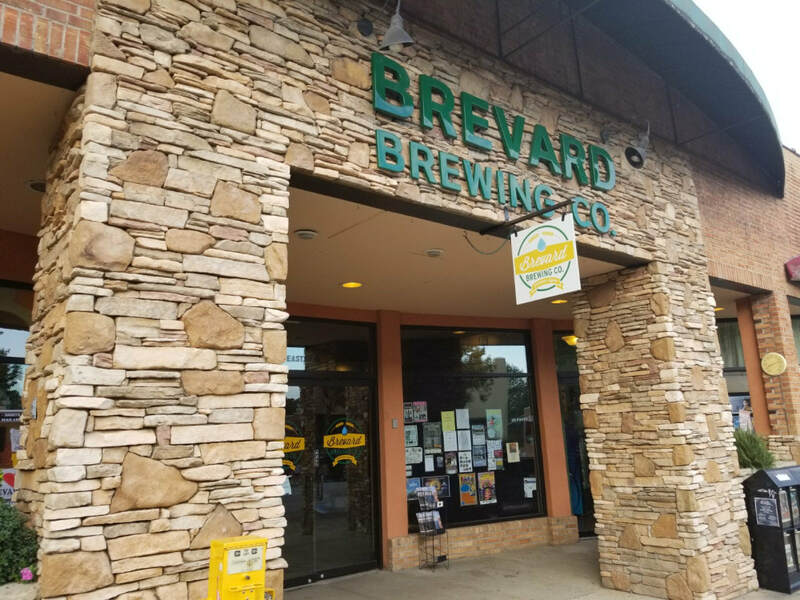 You can try all of our beers in our tap room, located in the Heart of Brevard, North Carolina at 63 East Main Street. We have 10 beers on tap at any given time, including several “guest beers”, so come see what’s pouring today! Though we may not serve food, we are fortunate enough to have several local delicious eateries around town that will deliver right inside our doors! Two-hour parking is available along Main Street. There is also a parking lot behind the brewery on Gaston Street.